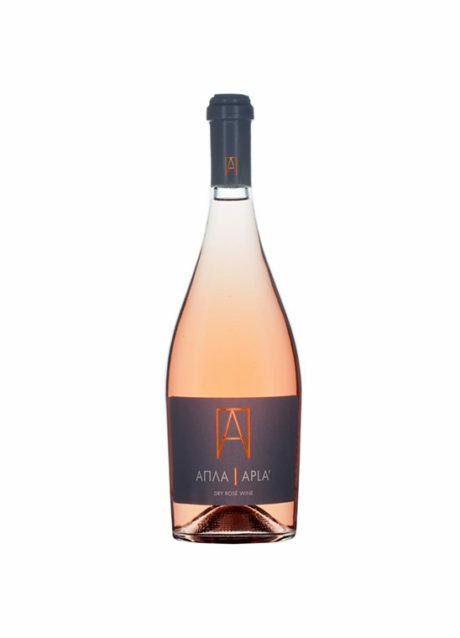 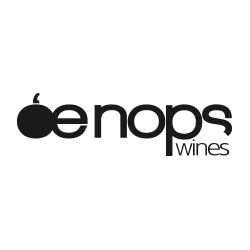 OENOPS WINES PC was founded in 2015 by Nikos Karatzas and it is the most newly established winery in the region of Drama. 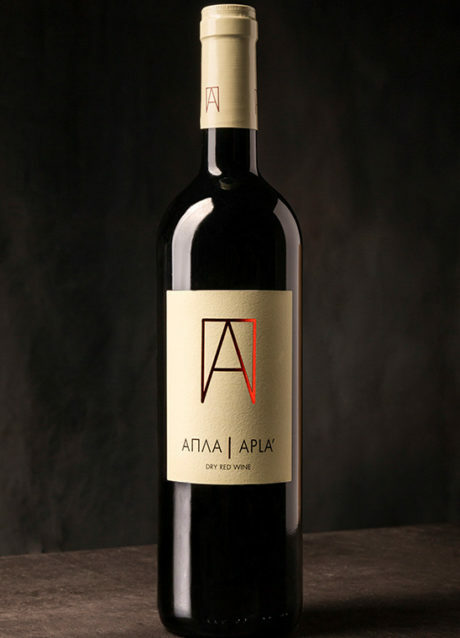 It’s main purpose is to produce the highest quality wines in limited quantities. 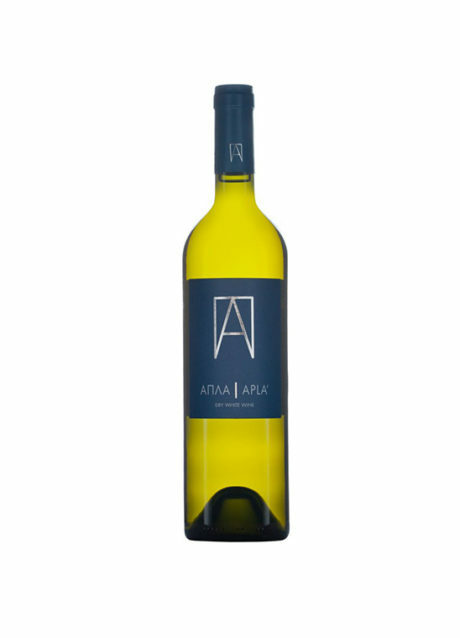 The grapes come from personally selected vineyards from Drama and Macedonia in general, that are cultivated from ambitious wine growers.